Figure 1. of Basic INDEX MATCH Approximate. 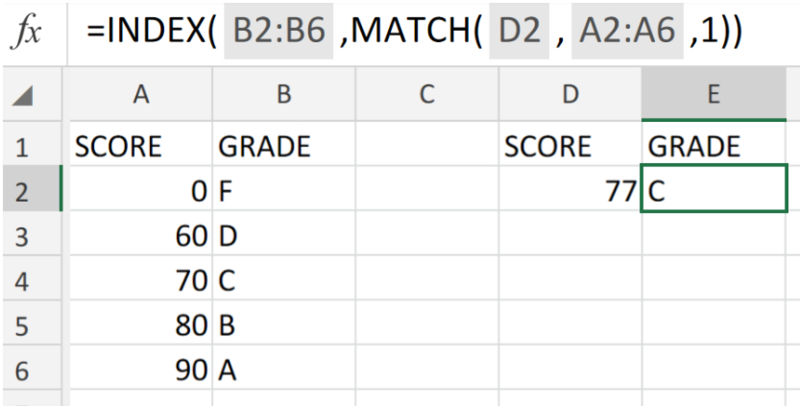 In the event that we are required to locate the right row for an approximate matching value in our Excel sheet, we can use the INDEX MATCH functions in Excel. This tutorial will walk through process. This operation syntax needs an “approximate match” value, because it is unlikely that the specific score we are searching for can be found in our worksheet table. How to use the INDEX MATCH Function in Excel. We are going to use the INDEX MATCH functions to determine the location of a specific score within a range of scores in our worksheet. This can be done by following two simple steps! Record and input our range of scores into column in our worksheet. See example illustrated below! 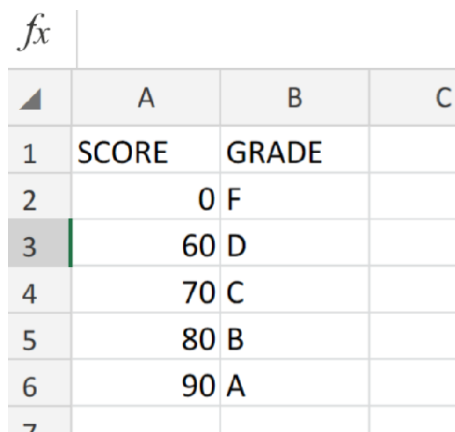 Figure 2. of Range of Scores in Excel. Figure 3. of INDEX MATCH Function in Excel. 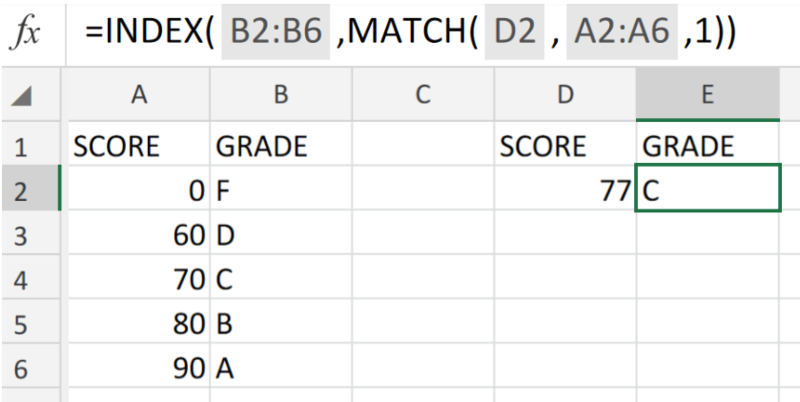 The example illustrated above demonstrates how to make use of the INDEX MATCH operation syntax to determine a particular grade from a separate table based on a specific score value. Always be sure to enter the values (column B) where our match is compared to, in ascending order. How do I lookup and match approximate dates from 2 tables of unequal size? VLOOKUP to calculate commission with approximate match. Calculate the Commission Percentage. Calculate the actual commission.